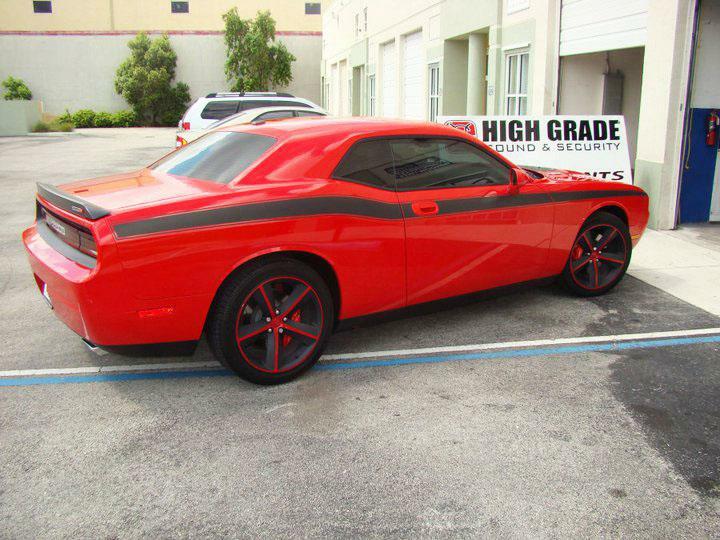 With over 13 years of experience, HIGH GRADE SOUND AND SECURITY specializes in supplying and installing 3M window tints for cars, boats, commercial buildings, and houses. We are based in Miami. Contact us today! 3M window tinting consists of a patented multi-layer construction that resists tearing! Our good quality products, high technology and the best brands in the market, we can ensure that you are always offered every available option. Get in touch today. Are you looking to protect your building, home, car, or boat from everyday hazards? Call HIGH GRADE SOUND AND SECURITY today! Our range of 3M window tints will not only enhance the appearance of your windows but will also ensure you are well protected. Moreover, we offer quick project turn-around without compromising on quality.